“As we work to ensure this never happens again, we must always remember and honor the students and educators lost and join together to support those impacted. 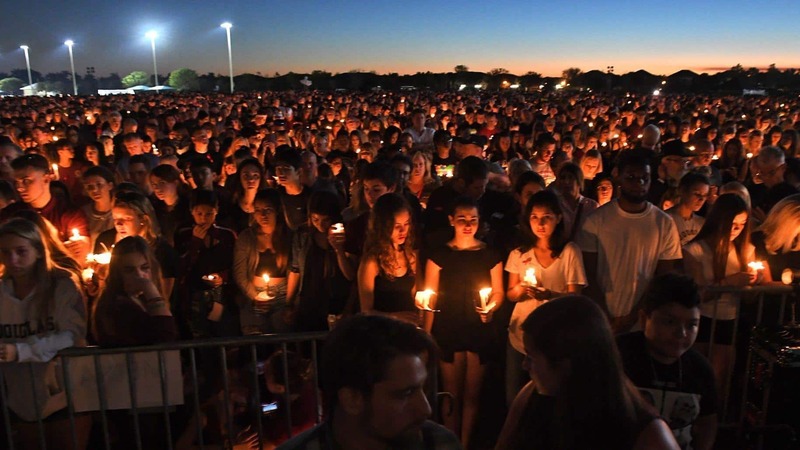 Every year, Floridians will pause on February 14th to honor Marjory Stoneman Douglas High School Remembrance Day,” said Gov. Scott in a statement.